So you teenager is driving! It’s not the end of the world but what is the best car insurance for teens? Before you take their keys away, take a deep breath. Not only can you find quotes online, the type of vehicle you have along with your teen’s grades in school also affects teen insurance. If you’re full throttle behind your teen on obtaining a driver’s license or perhaps you even want to buy them their own car, you need to find the best car insurance for teen drivers. If you fail to insure your teen, not only could your current insurance company drop you, consider the other expenses you’ll incur such as repairing another person’s wrecked car, costs of injuries, and even lawsuits. Think of teen car insurance as a necessity, not a luxury. Driver’s Education – Has your teen taken a driver’s education course? In some states, this is required even before a teenager can obtain a driving permit. Having the schooling behind them is important as far as insurance costs. 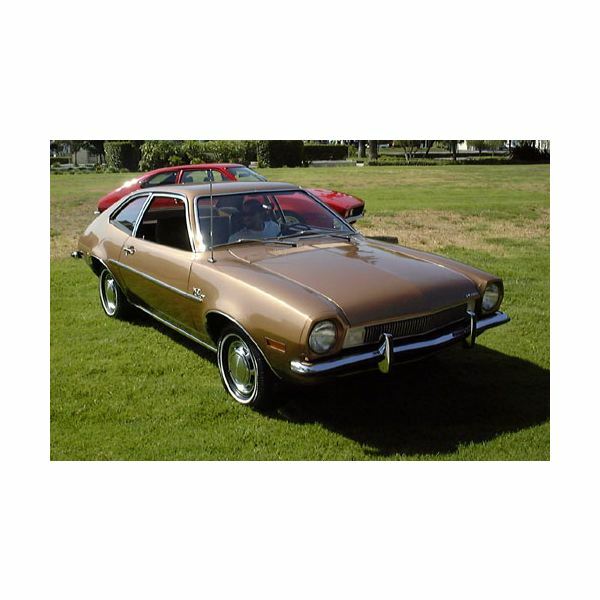 Vehicle Safety – Will your teen be driving a Pinto from the 1970s? If so, don’t expect a good insurance rate. The safer the car and the more safety features the car has will make a huge difference to your insurance carrier. Student Grades – The higher your child falls in the GPA scale, meaning they excel at school, the better chance you have of a lower premium. Insurance companies consider students who do well will also abide by the rules of the road, hence the discount. Driving Perimeter – Teens who only drive 100 miles and under from the perimeter of their homes can also be offered discounts. While you can control some of the items on this list, if your child needs some encouragement to do better in school, take the time to talk with them so they understand how the car insurance world works. If you can’t afford the policy, how can you allow them to drive? Current Insurer – If you already own a car, you most likely have it insured. Call your insurance agent or the company to inquire on their insurance rates for teens. Ask if they offer reductions in premiums based on Driver’s Ed, vehicle safety or student grades. Further, ask them if they offer discounts if you combine your car insurance and homeowner’s insurance policies. Finally, to find lower rates, find out if by increasing the deductible will lower your monthly premium. Find Quotes Online – Many online companies such as Insurance Web have the capability of offering up to five insurance company comparison rates, even for teenagers. If you choose one of these online services, and then choose an offered insurance company, make sure you ask about all the discounts your teen is entitled to as well as deductibles and policy combinations. When comparing car insurance policies, find out what coverages are necessary for you teen including collision and liability coverage. 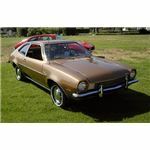 Please click on Page 2 to find the Top Ten Tips for the buying the best car insurance for teens. Finding the best car insurance for teens often means doing some research and following these top ten tips. Make sure you understand your options with this informative article. Insurance companies and laws vary from state to state. Some insurance companies will simply allow you to add an “additional driver" to your current policy without asking the age of the individual. Other insurance carriers require a separate insurance rider to your policy that will cover the teen and most likely come with an increase in premium. Ask your friends or neighbors who have teens that drive what insurance company they do business with. Often real-life customer referrals are your best selling point. Do research a chosen insurance company at the Better Business Bureau (BBB) before you sign on the dotted line. These days, the BBB offers more than just a rating. They offer information regarding the company, complaints filed, and complaints resolved. Realize you may have to pay more to insure your teen and avoid fly-by-night companies that have no rating through AMBest, an insurance rating company and do check the companies rating. Consider the reason for the higher premium—it’s estimated by the National Safety Council that teens between the ages of 16-18 are three times more likely to have an accident than most drivers. Don’t yell at your teen for that statistic and remember when you were a teen and a little reckless yourself. Ask all the questions you can about the offered policy before you buy it and understand how coverage, deductibles, and the claim process works. Find out if your teen is involved in an accident if your premium will automatically rise and if so, how high and through what calculation. It’s a good idea to compare rates every two years, however, if your insurance company has been good to you, don’t hop from carrier to carrier to get a better rate. Consider whom you are insuring! Do some research by reading issues of Consumer Reports magazine. You can find back issues at your local library and the librarian can help you find the issues that offer guides on car insurance, even for teens. Lastly, if you plan on buying your teen a car, find out how much it will cost to insure the vehicle first. Often a car that is considered sporty or a sports car or one that has a pumped up engine will cost more to insure, especially if the driver is a teenager. Finding the best car insurance for teens will mean completing some research and talking with your child. Make sure you understand the policy you purchase and ask about discounts to save you money and protect both you and your teenager. Image Credit: Italian Teenagers Venice 2007 Wikimedia Commons. Are Health Sharing Ministries A Practical Alternative to Health Insurance?